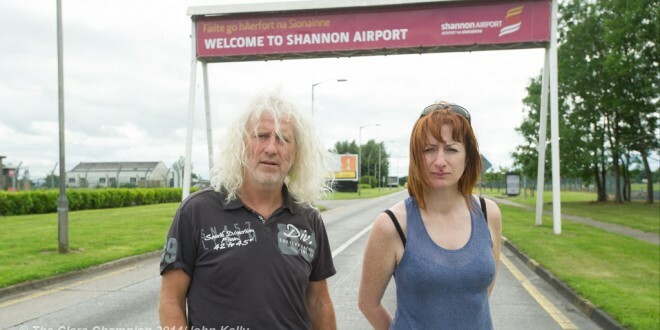 TD's Clare Daly and Mick Wallace in Shannon shortly after their release. Photograph by John Kelly. Dail deputies, Mick Wallace and Clare Daly have said they are looking forward to testing out the new intruder radar detection tracking system being put in place to protect the 12.5km perimeter fence at Shannon Airport. The two made their comments with confirmation that Shannon Airport is set to splurge a maximum of €150,000 on the first phase of the new intruder detection tracking system at the airport perimeter fence. The perimeter fence, erected around the 968 acre airfield, has been scaled a number of times this century by anti-war activists angry over the use of Shannon by the US military. The fence was most famously scaled by Deputy Wallace and Deputy Daly in July, 2014 when the two used a rope ladder to make their incursion into the airfield. They were fined a total of €4,000 after being convicted of breaching airport regulations when entering a restricted area of Shannon airfield. 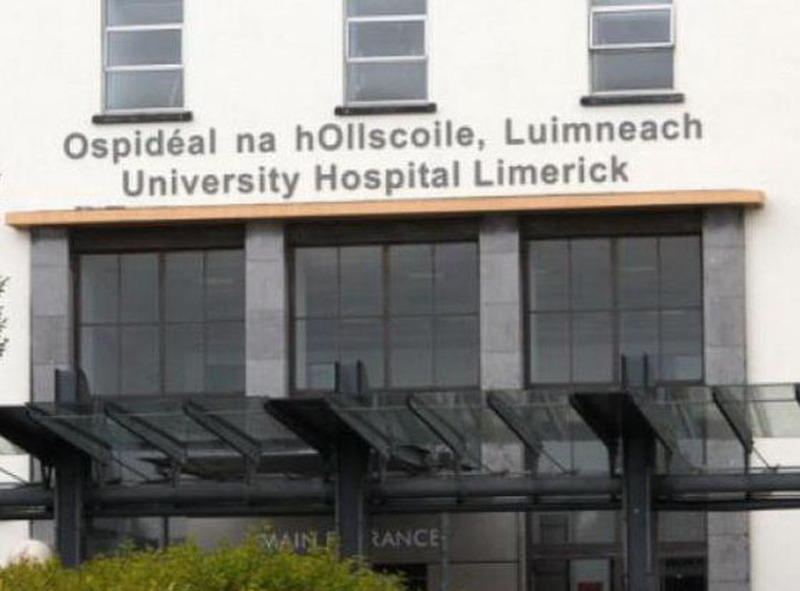 However, the two did not pay the fines resulting in them being brought to Limerick prison for a number of hours for the non-payment of the fines in December 2015. Now, in a bid to stamp out after further incursions, the airport is to put in place high definition radar sensors for the fence and provide on-going support services for five years. The airport state that it may extend the radar system for a stage 2 when funding allows to complete the radar protection system that would cover the entire perimeter fence. Deputy Wallace said: “€150,000 seems a lot of money for a fence – We might just check out the quality of it soon…”. 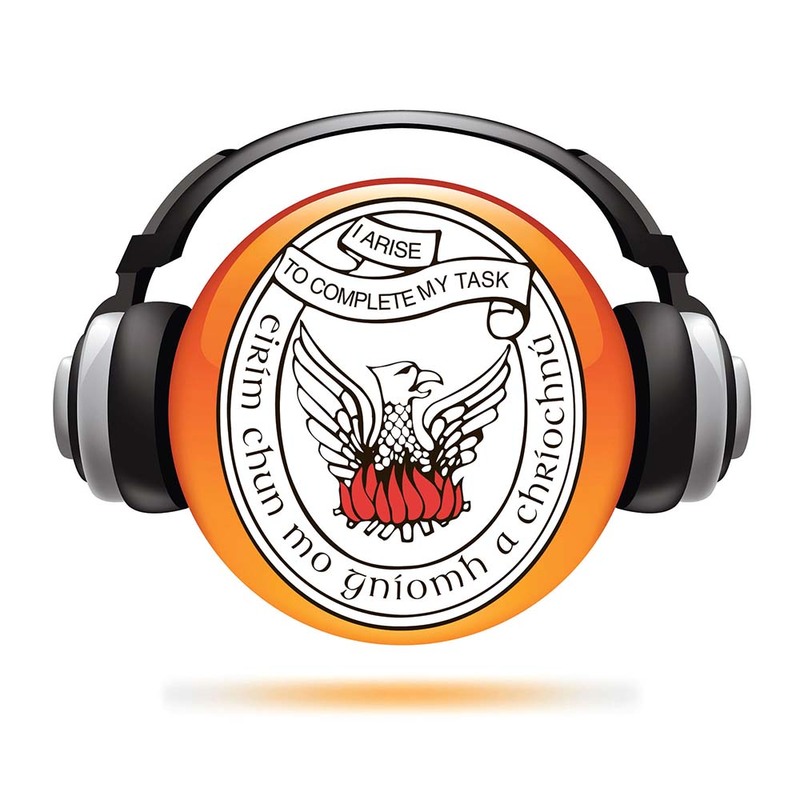 In tender documents, the SAA state that €150,000 is to cover the initial site survey, and the supply, installation, commissioning, licencing and warranty of the sensors and all associated training and contractor related site attendance expenses but excluding any construction or cabling works. Last year, the Government approved 334 applications for military flights to land in Shannon Airport while 33,277 US troops went through Shannon between January and the end of August last.